In Hinduism scriptures crystal is also called SPHATIKA. This white coloured hard, transparent stone is worn for an increment in fortune and knowledge. 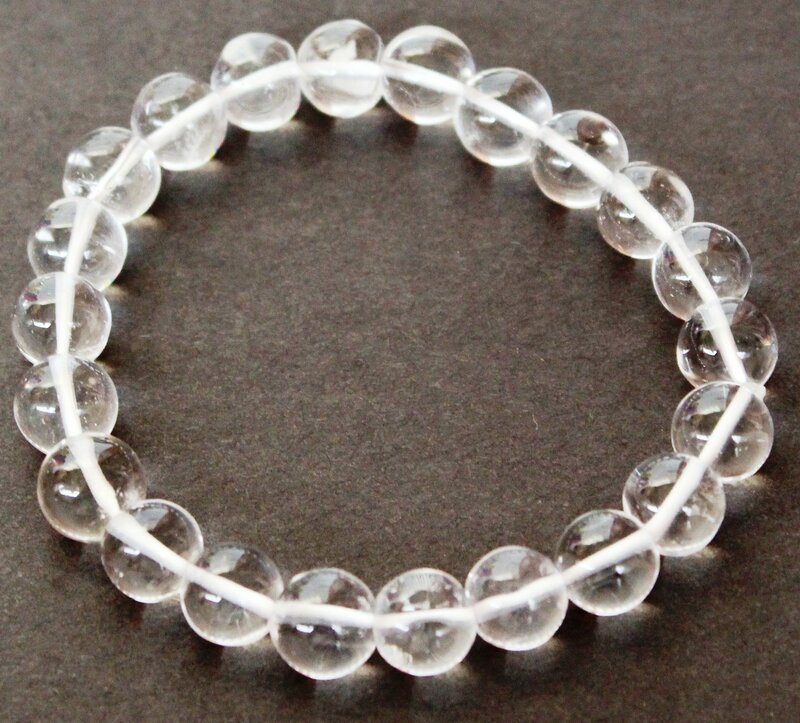 According to some accounts Sphatik Mani (Rock Crystal) was formed from the sweat of Bali. As you enquired about the Crystals apart from gems, it seems that the scripture is not giving the details of crystals like its various forms like quartz and alum but just mentioning the word Sphitika or crystal. Quartz crystal clusters is great sub-stone used for balancing the energy around your surroundings , if you want to infuse every area of your space with light. Because of the many different points on a cluster, the energy of stone is being focused in a variety of directions at the same time. For this reason, it will continue to resonate with the positivism of quartz. Benefits of Quartz Crystal Quartz is the most powerful healing and and energy amplifier stone because of its natural helical spiral crystalline form , it absorb's , stores, releases and regulates energy and its is an excellent for unblocking it.it works in at a vibrational level attuned to the specific energy required of the natived needing healing or spiritual work. it cleanses and enhanxces the irgans and subtle bodies and act as a deep soul cleanser.